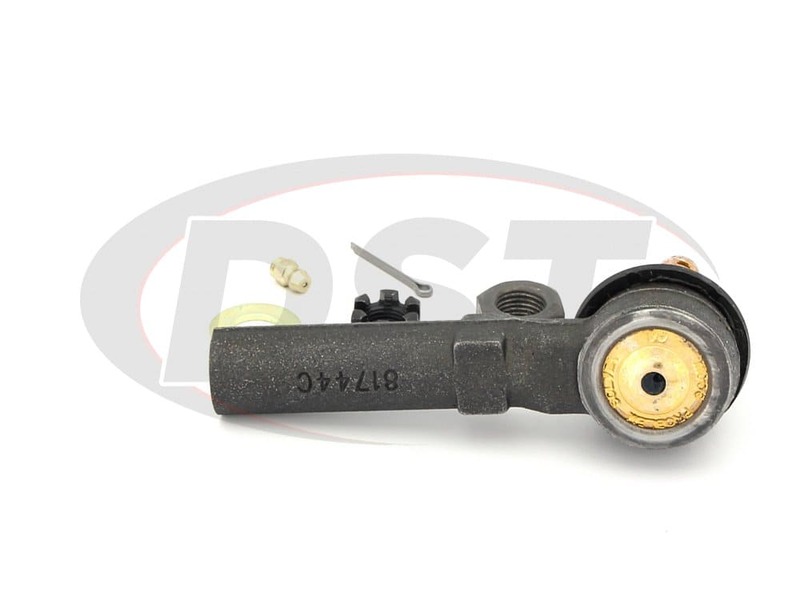 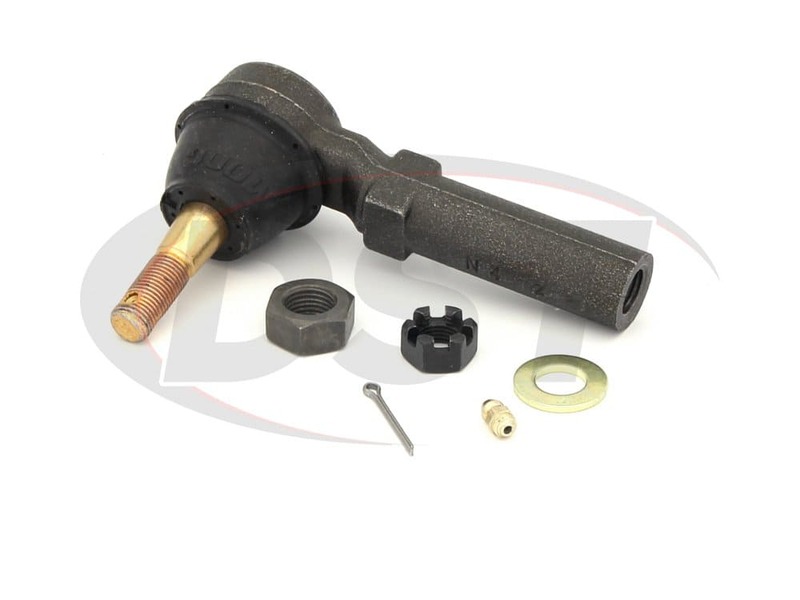 Which Tie rod will fit me 2010 Impala with the 9C1 Police package the es3459 or the es3453? 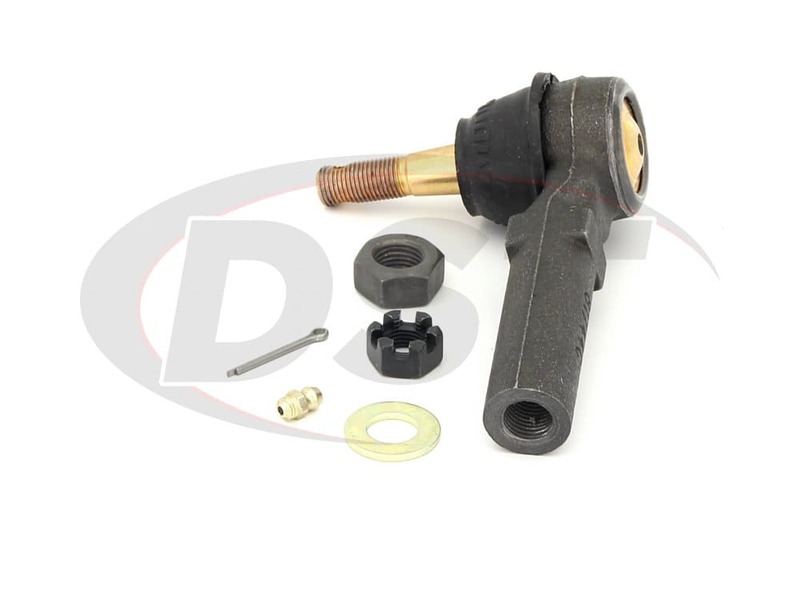 What size thread is on the grease zerk fitting on the lower ball joint, your #620569 and #620568 lower control arms?. 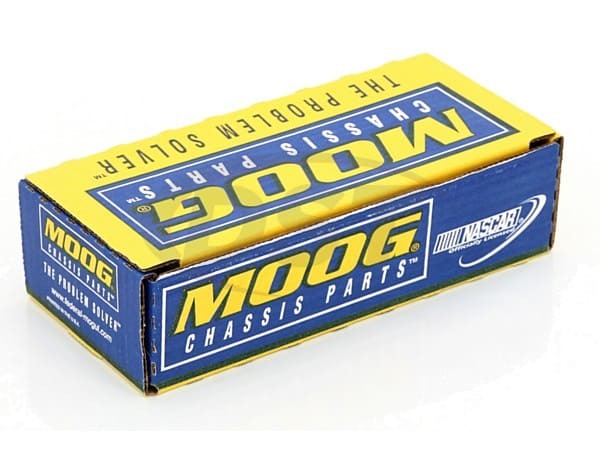 I would like to replace them with 90-degree style. 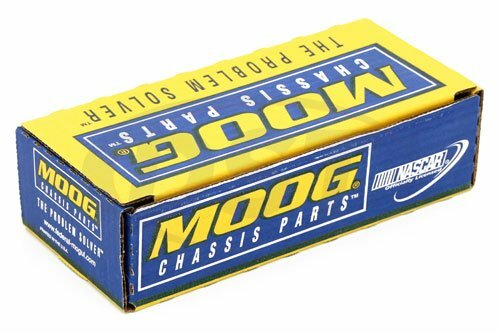 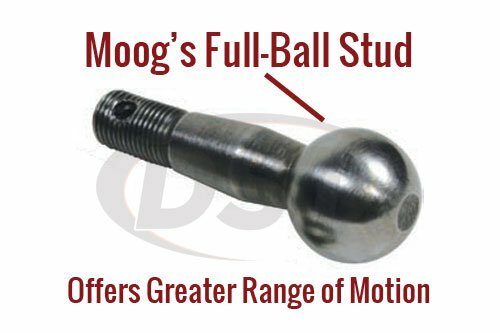 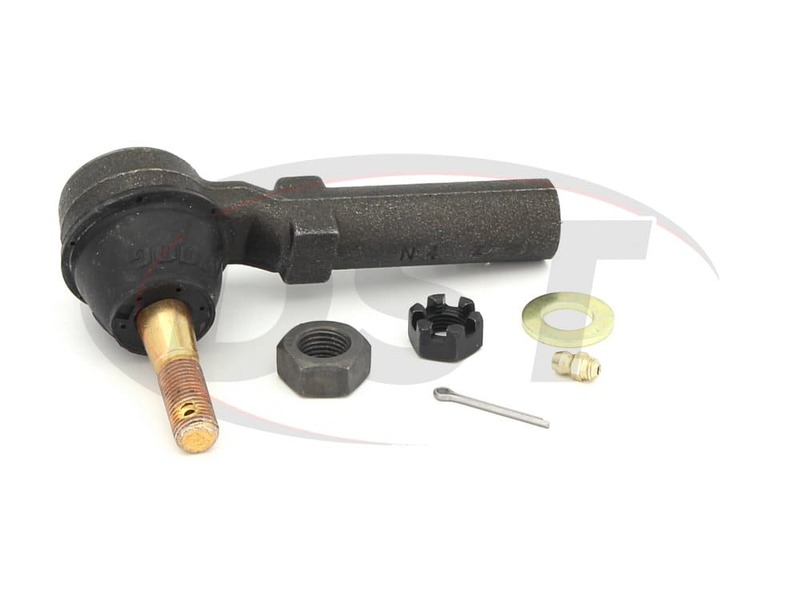 Moog uses 1/4x28 grease zerks on all of their ball joints and tie rods. 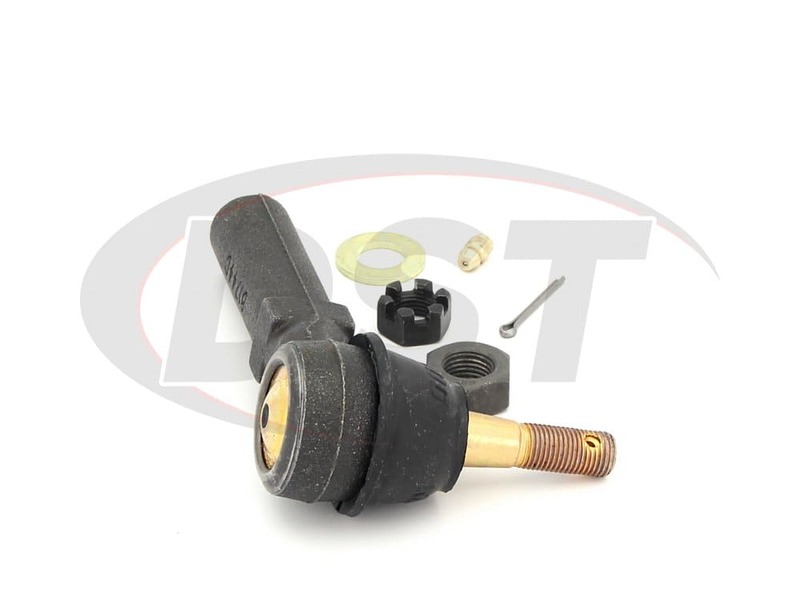 The only exception is the ball joints with the recessed grease zerk.